Oxfam, in partnership with JMK, has been implementing Earthquake & Tsunami Response project since October 2018 in Palu, Central Sulawesi. 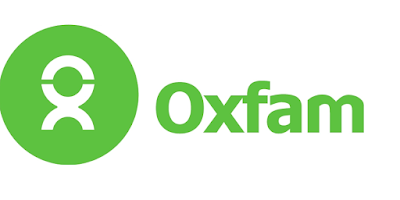 It is a 6-months project co-funded by Oxfam affiliates; (1). 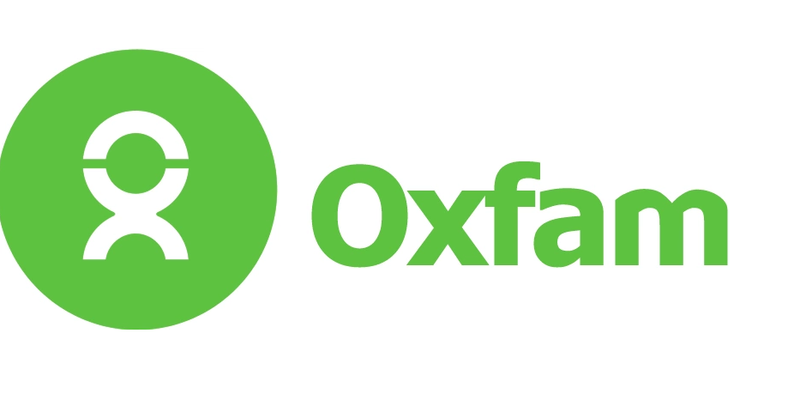 Oxfam GB Humanitarian Dept. (2). Oxfam Novib (3). Oxfam New Zealand (4). Oxfam America and (5). Disasters Emergency Committee (DEC) (6). The One Foundation. The purpose of this project is “The immediate needs of est. 200,000 individuals will be responded to through a combined provision of hygiene material, increased access to safe water sources and adequate sanitation facilities, provision of shelter material and increased access to food. Gender equality and safe programming will be integrated throughout the action.”. The project has two expected results: (1) High quality emergency preparedness and response operations delivered that include addressing women’s and girls' issues and to ensure protection and assistance for all vulnerable men, women, boys, and girls in humanitarian crisis (2) The different impact of disasters on men, women, girls, and boys and their different needs are addressed by stakeholders, and more women will enjoy their rights to have decisive and influencing roles in resilient building at all levels. In order to achieve the emergency response project purpose, Oxfam collaborates with 4 local partners in 3 assisted districts in Palu; namely Jemari Sakato (JS), Perkumpulan Keluarga Berencana Indonesia (PKBI) Sulawesi Tengah) , LBH APIK Sulawesi Tengah dan LBH APIK Sulawesi Selatan. Currently the emergency response project will complete its six months. To audit its financial statements, an external and independent auditor is needed. The selection of auditor will be carried by Oxfam-JMK. Auditor should be a legal organization according to Indonesia Law. The auditor must be completely impartial and independent from all aspects of management or financial interests in the entity being audited. The auditor should not, during the period covered by the audit nor during the undertaking of the audit, be employed by, serve as director for, or have any financial or close business relationships with any senior participant in the management of the entity. The auditor must employ adequate staff with appropriate professional, including experience in auditing the accounts of entities comparable in size and complexity to the entity being audited. Together with an offer, a Curriculum vitae (CVs) should be provided by the principal of the firm of auditors who would be responsible for signing the opinion, together with the CVs of field auditors. CVs should include years of professional experience of a principal signing the opinion as well as of auditors carrying the audit, together with details on major audits carried out by the applicable staff, indicating their capability and capacity to undertake the audit of the projects. Offer budget should include all cost to undertake the audit with separated line item for each propose activity of audit. The audits will be conducted within the period from 12-26 April 2019 in Palu, Central Sulawesi. The offer and the audit reports should be submitted in English.